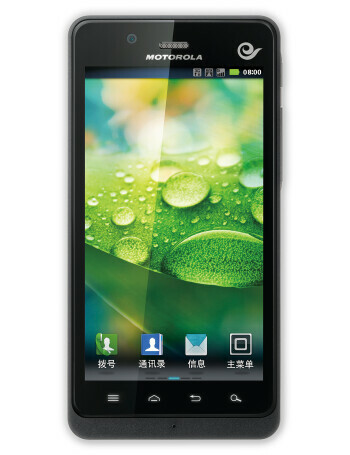 The Motorola XT928 is China's version of the the Motorola RAZRs. 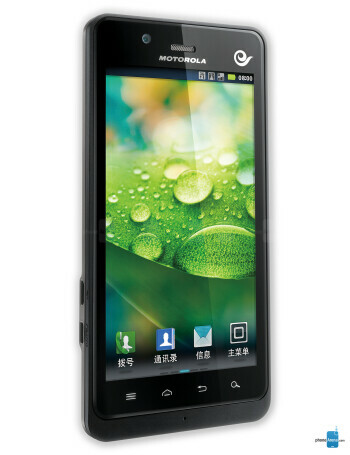 With a 4.5'' 720x1280 px display, dual-core processor at 1.2GHz, 16GB internal storage, and 1GB RAM it is a powerhouse. 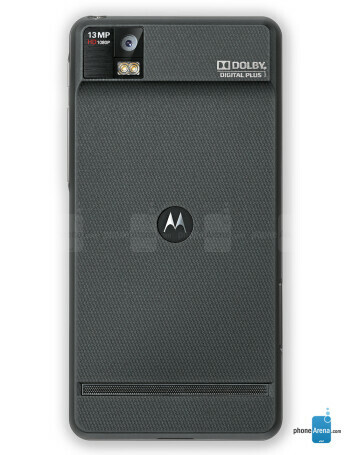 It comes flaunting Bluetooth 4, Gorilla Glass, 13 MP shooter with dual flash, and all the standard Android features.